Back around Easter 2017 the Chicks and a few of their close friends went out to Joshua Tree to celebrate Marie's birthday. It ended up being a transformative weekend and the perfect opportunity to record a podcast. Rebirth can mean a lot of things to different people; some literal, some theoretical, others something completely self defined. 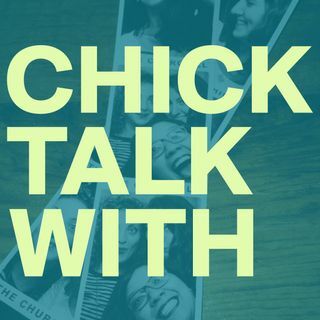 In this episode, the Chicks, Chelsea, Jessica, and Marie talk about their own personal rebirths from career changes to life changes and everything ... See More in between.